Make your next quilt using classic black and white designs full of florals from Fabric Editions. 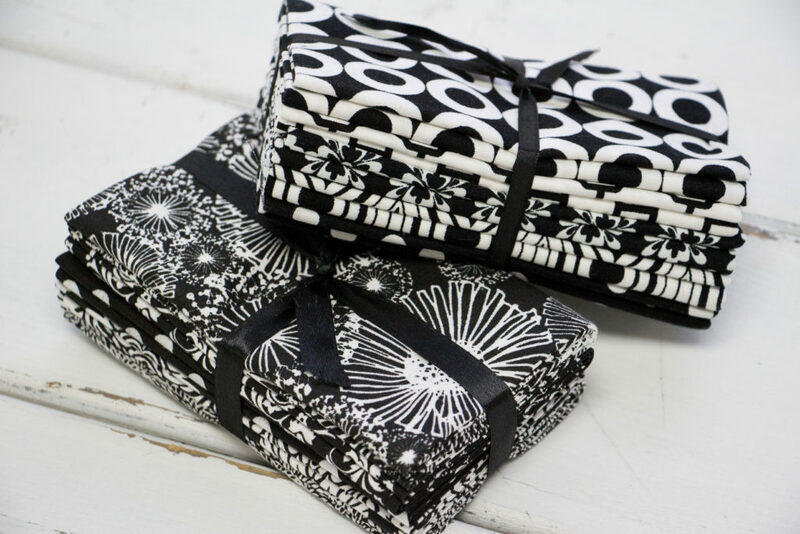 Enter for a chance to win a black and white fabric bundle. The deadline to enter is February 3rd, 2019 at 11:59:59 PM Eastern Time.